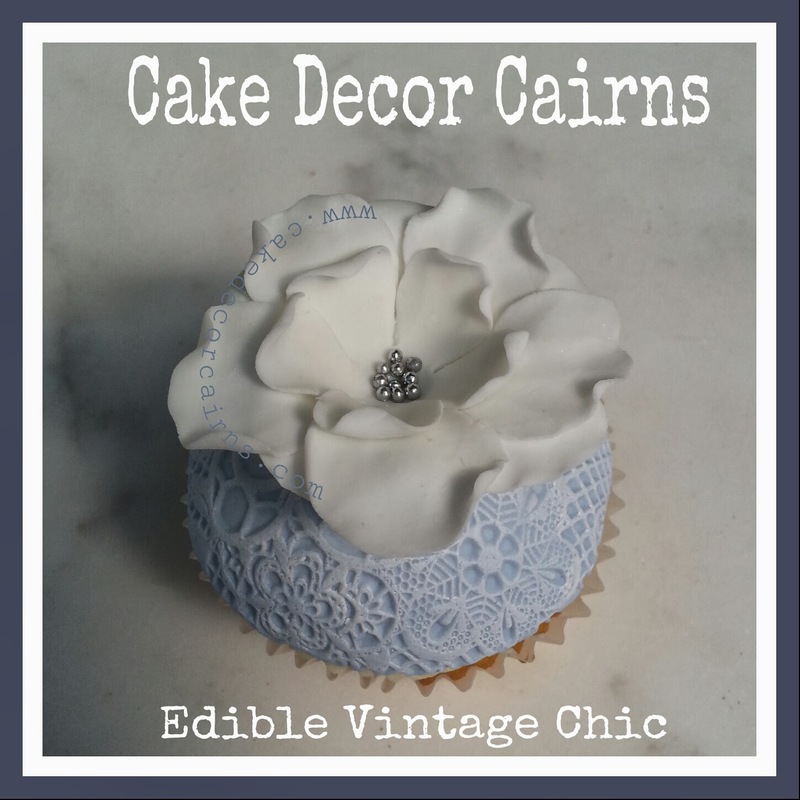 Cake Decor in Cairns: Pssst I want to share a secret! Pssst I want to share a secret! Ok it is time!! Are you ready for me to share my secret? I let it out on facebook earlier today - it must be your turn! 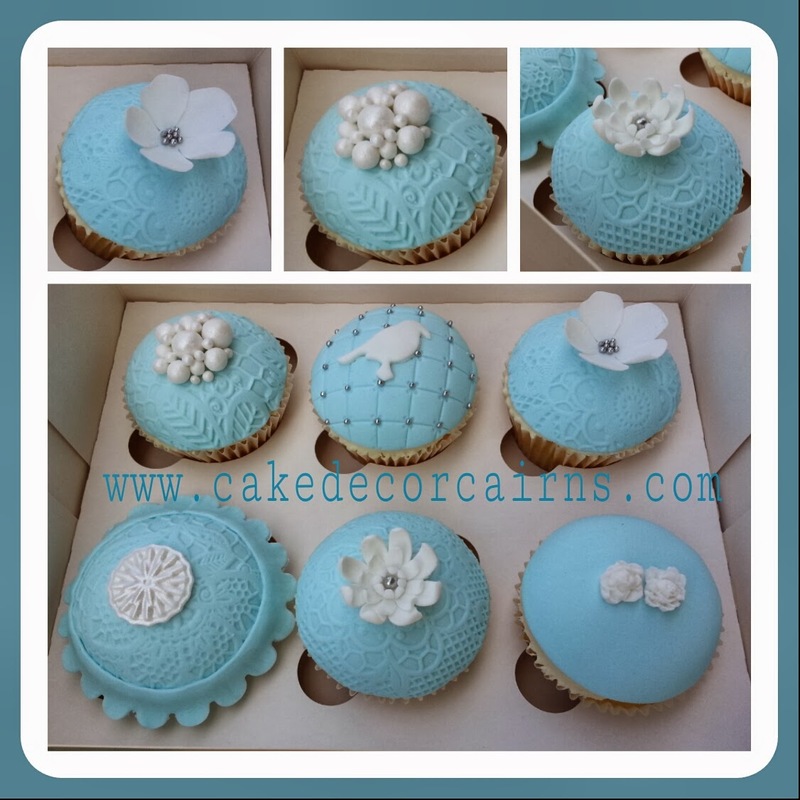 On several occasions I have been asked how I make my domed shaped cupcakes with and without the lace. I have made several versions, not all have been put up. Now, no Planet Cake book will help you on this this one because their method is not so highly domed and not the one I use. With practice I habe the technique down pat now, and it's your turn to try it out. Here is where all my inspiration comes from.... are you ready? Introducing a gorgeous and very talented cake decorator in the UK. If you have not liked Carina's Cupcakes page on Facebook, then don't waste a moment longer! You will be in heaven looking at her amazing vintage cupcakes! They are certainly a favorite of mine. Now I could download her photos and post them here, but this lovely lady is so awesome that she deserves the chance to show case her amazing work herself. And it also makes sharing this secret tip more fun!! Now go and visit Carina's page and come back and tell me what you think!!! I am so excited to be able to share this with you!!! !